We've teamed up with Lochend Farm Shop to give away a set of Christmas baking lessons for 4 people! Worth over £100! The prize is open to everyone from the experienced baker, to someone who has never ever baked and would like to give it a try! Plus you keep all the food you bake too! 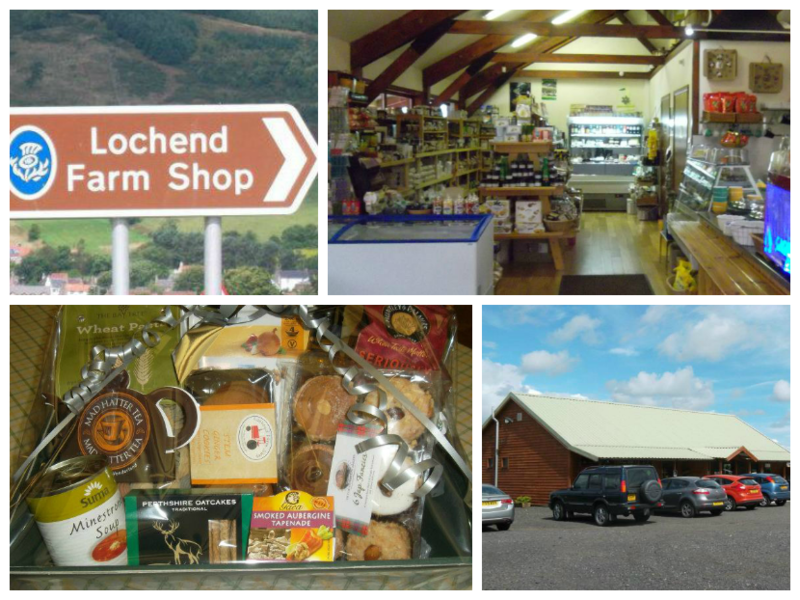 Lochend Farm Shop is open 7 days a week, 9am-6pm a short walk from the picturesque village of Scotlandwell, Kinross. The café and shop feature all sorts of yummy reasons to drop in – sample tasty soups, home baking, Fairtrade teas and coffees plus there are local crafts and produce for you to browse and buy. To be in with a chance of wining the baking lessons fill in the form below.